He who has conquered anger has achieved a great victory in life. It’s a waste of energy to be angry with a man who behaves badly, just as it s to be angry with a car that won’t go. When anger walks it is strongest; let it rest and it gets weak. 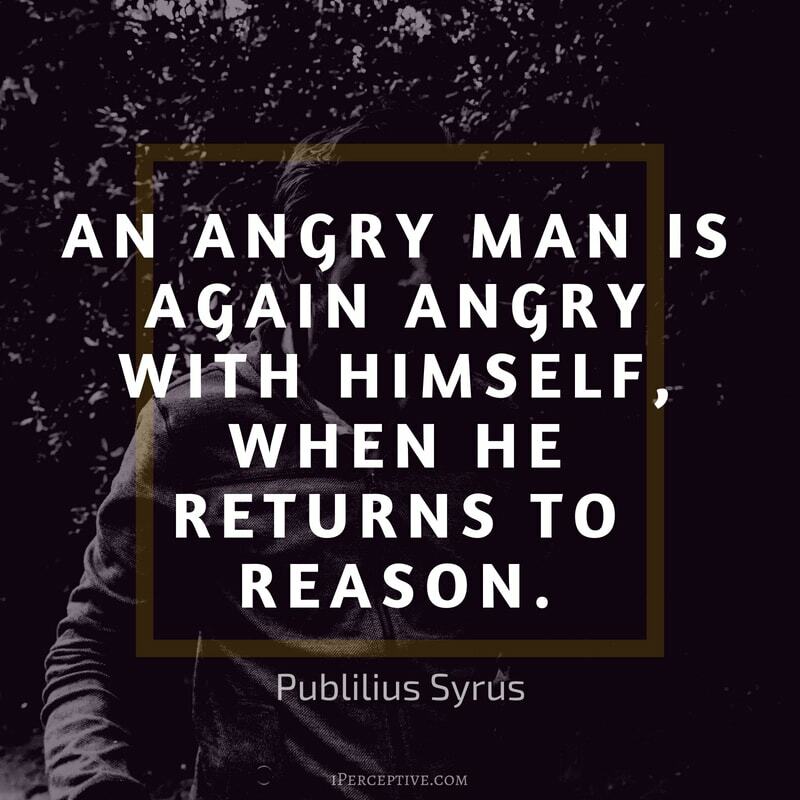 An angry man is again angry with himself, when he returns to reason. It is wise to direct your anger towards problems, not people; to focus your energies on answers, not excuses. Anyone can become angry – that is easy, but to be angry with the right person at the right time, and for the right purpose and in the right way – that is not within everyone’s power and that is not easy. 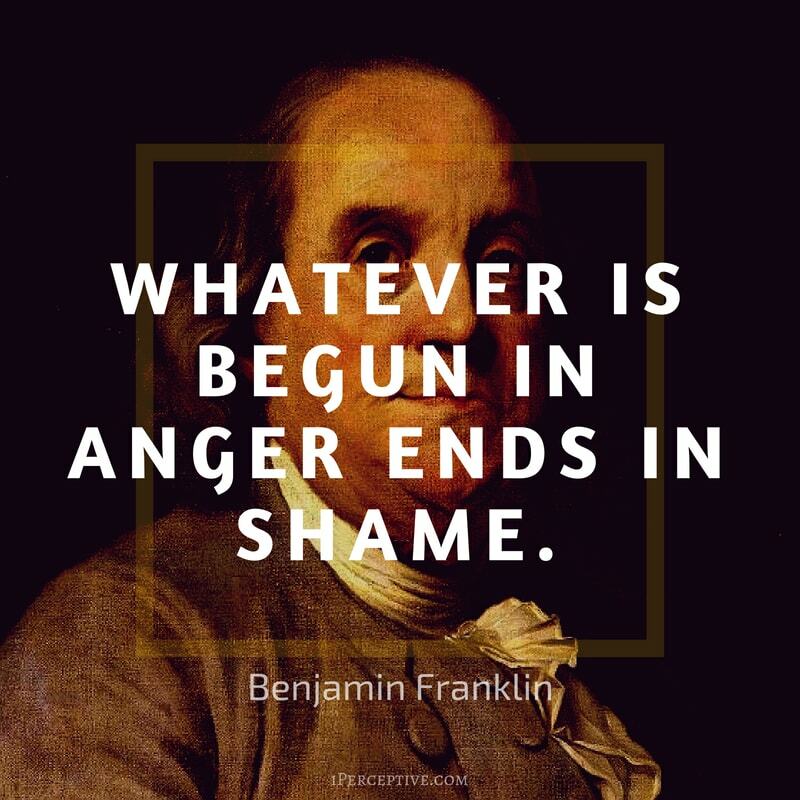 When we are angry, our anger is our very self. To suppress or chase away our anger is to suppress or chase away ourselves. When anger is born, we can be aware that anger is an energy in us, and we can change that energy into another kind of energy. If we want to transform it, first we have to know how to accept it. In a controversy, the instant we feel anger, we have already ceased striving for truth and have begun striving for ourselves. 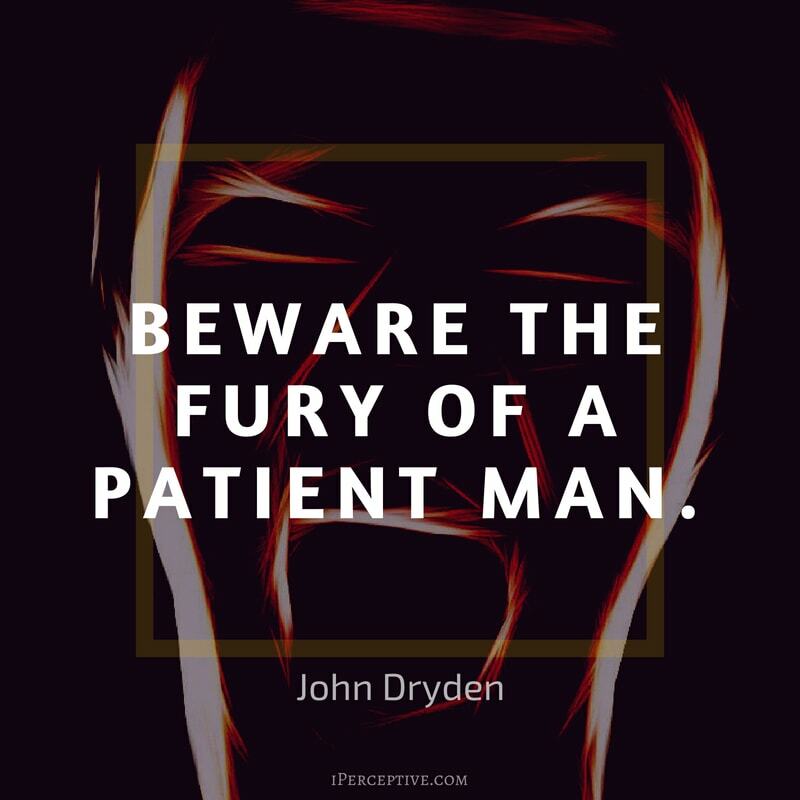 When angry, a man has deserted his body. No man is ever made braver through anger, except the one who would never have been brave without anger. 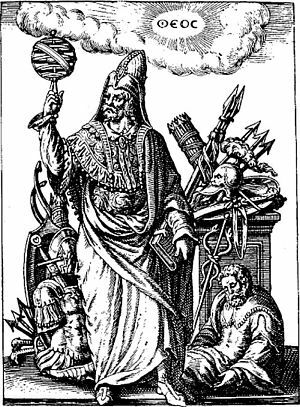 It comes, then, not as a help to virtue, but as a substitute for it. And is it not true that if anger were a good, it would come naturally to those who are the most perfect? But the fact is, children, old men, and the sick are most prone to anger, and weakness of any sort is by nature captious. The more anger towards the past you carry in your heart, the less capable you are for loving in the present. In times of great stress of adversity, it’s always best to keep busy, to plow your anger and your energy into something positive. Tis starving makes it fat. 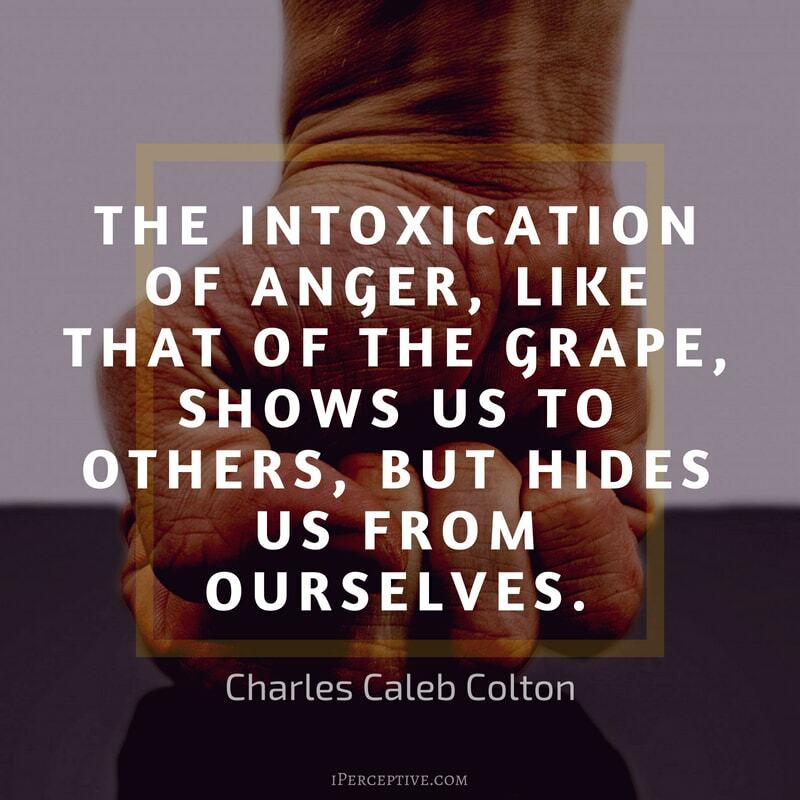 Anger is a bad counsellor. 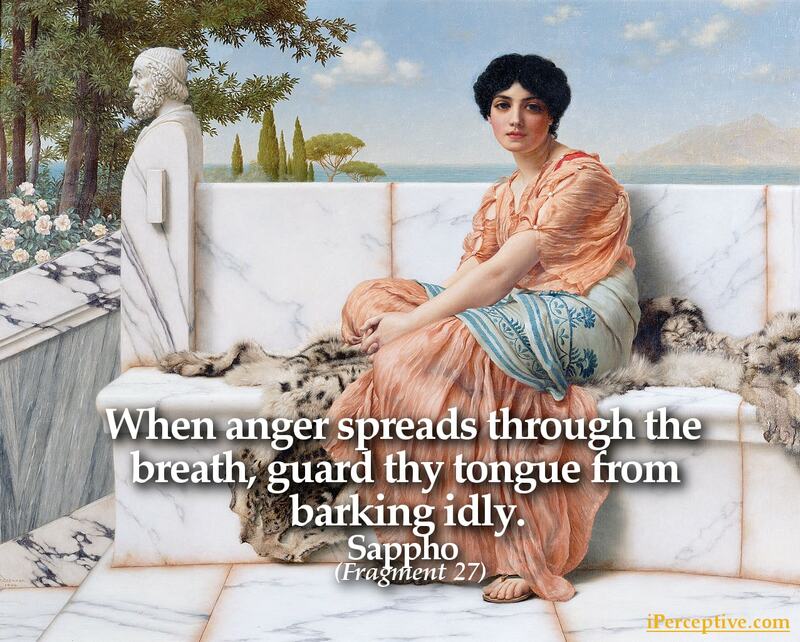 When anger spreads through the breath, guard thy tongue from barking idly. A woman can hide her love for 40 years, but her disgust and anger not for one day. 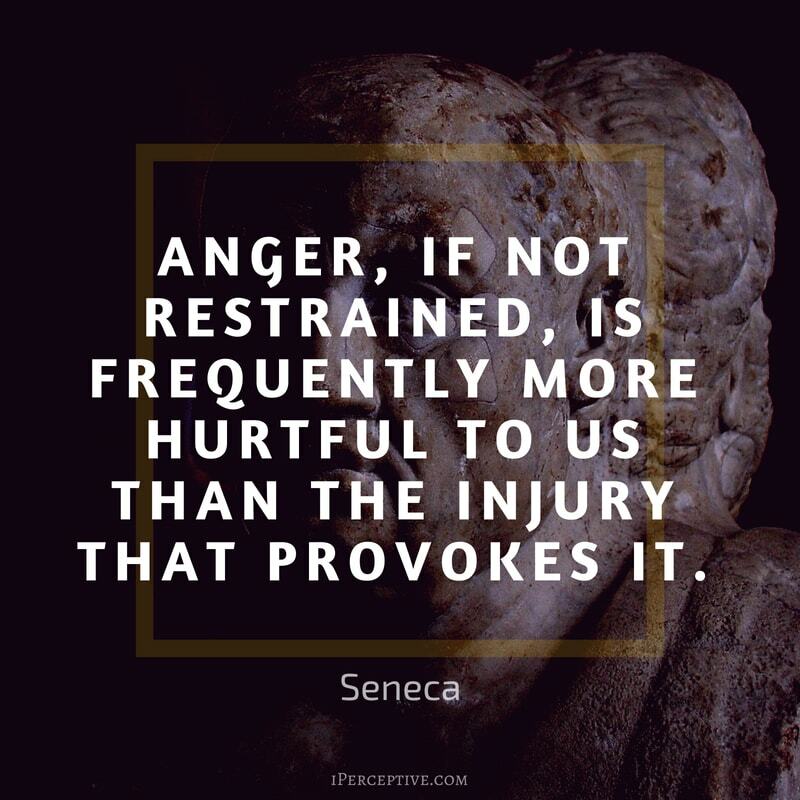 Anger is natural. It’s part of the force. You just have to learn to hang out with it. 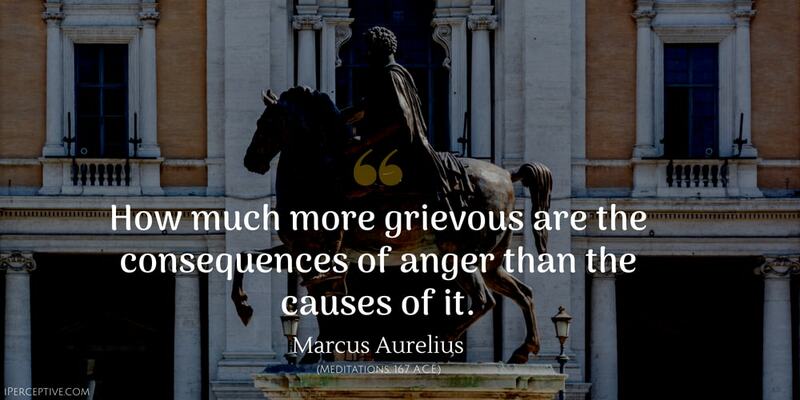 Anger is a powerful emotion, and mostly its an emotion that conquers the human will. Anyone who knows someone with a violent temper knows the somewhat frightening effects of anger. 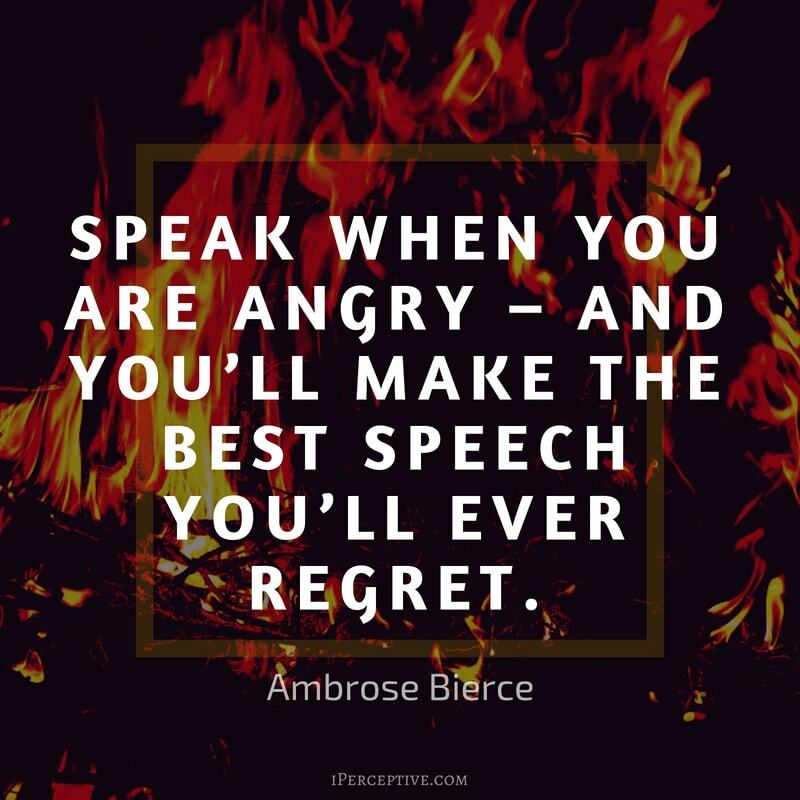 If it is used in a wise way, which very seldom is the case, anger could be an effective means of achieving something which isn't so easily achieved by other means. 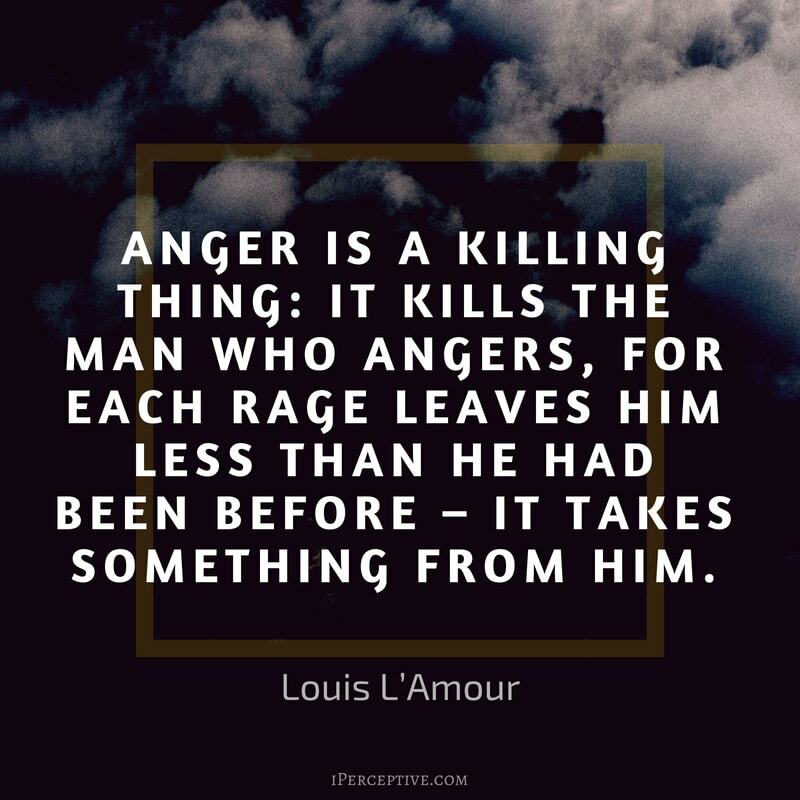 That being said, I don't recommend using anger, unless this anger arises from the cultivated stillness of your soul. Then it could very well be appropriate for the given moment.